Honda awarded Doster two contracts for their new assembly and engine plant in Alabama: The plant produces the popular Honda Odyssey Minivan. 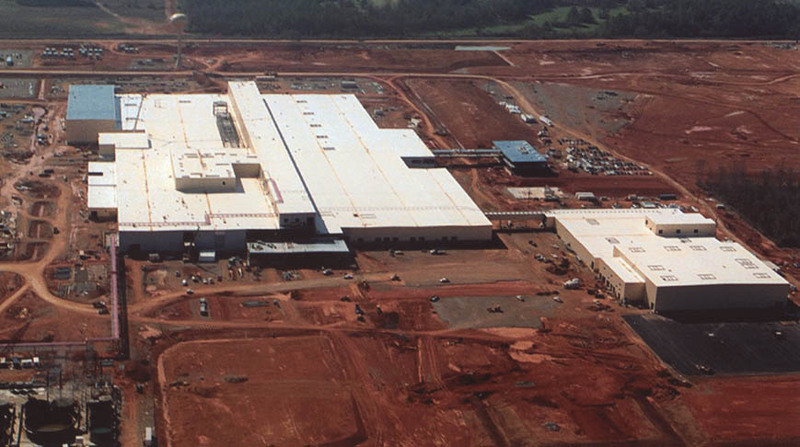 Pits, trenches and slabs were installed for Engine Die Cast and Machining areas of the 163,000 square foot Engine Plant. The second project included installing approximately 118,700 square feet of pits, slabs and trenches in the Vehicle Quality Area of the Frame Plant. BE&K Engineering Co. & Giffels Assoc., Ltd.